Iwis Drive Systems, an international company with its origins in Germany, let a 419m² warehouse situated in Kensington, Maitland. It has great exposure and branding opportunities onto Voortrekker Road. 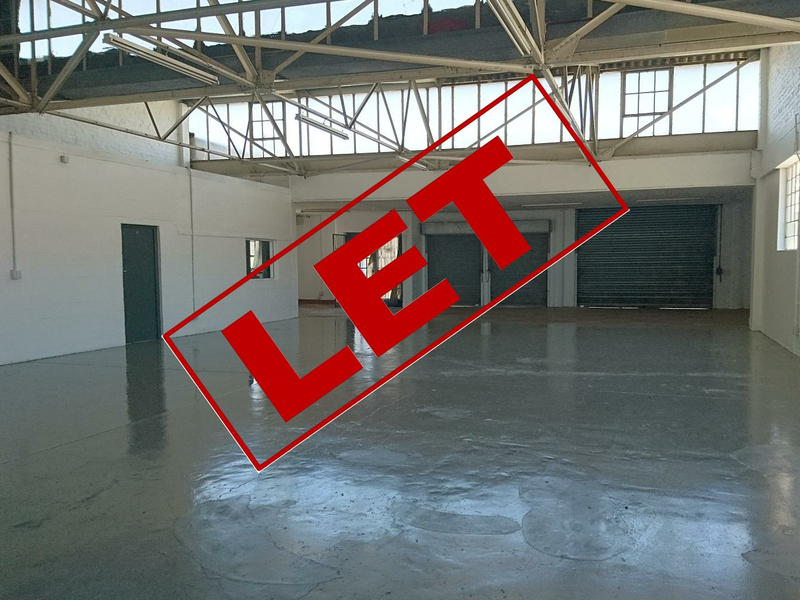 The warehouse is equipped with multiple roller shutter doors and a good ratio of offices. A three-year rental agreement was signed at a rental of R62/m². Iwis Drive Systems took occupation in June 2018.